I can`t say that my skin is condition is bad. I never had acne on my face and my skin is not oily. My biggest skin problems are black heads. It`s really hard to remove them, even pore strips do not help much. This Garnier facial cleanser is a savior for me. It removed almost all black heads from my nose and chin after the first wash. I think, if I use it regularly, results will be awesome. Pure Active contains salicylic acid, which is perfect to clean off extra oil from the pores. So there are 150 ml of the product in the bottle. Cover has few little holes to keep the brush dry, it is very hygienically. 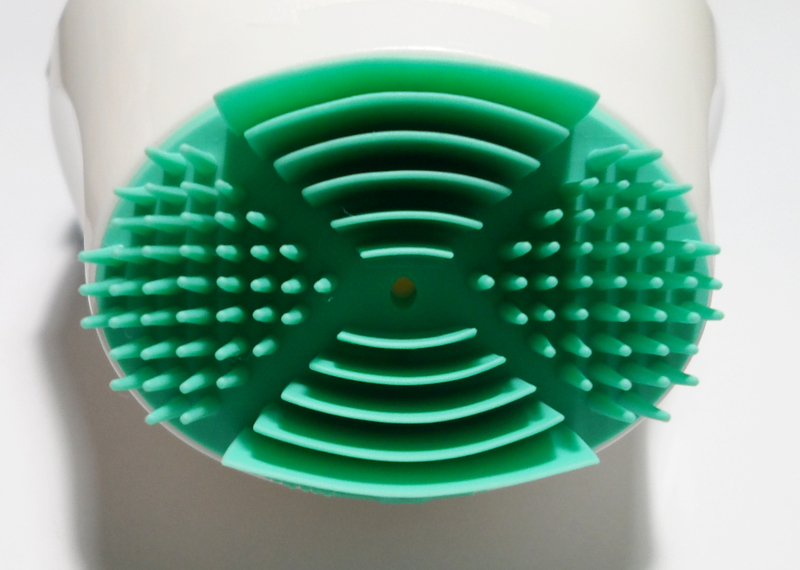 The brush is rubber and it is very soft, and at the same time, it cleans face very good. Skin after the wash doesn't get dry. 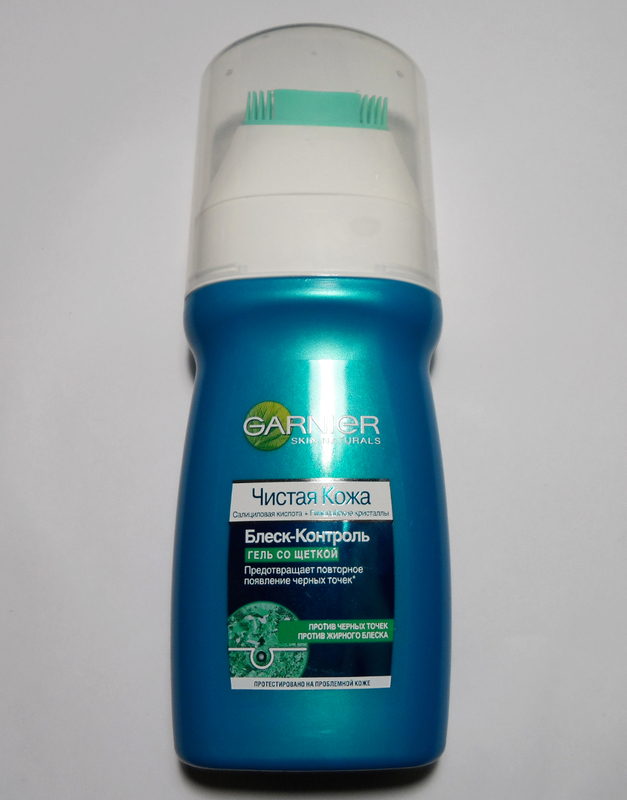 The only thing I don`t like about this Garnier Cleanser is cucumber smell. But I really like it fights with my blackheads and recommend Garnier Pure Active it for everyone, who fights against those annoying blackheads on the face. By the way, I have few useful DIY homemade recipes, that will help you to improve you skin condition, check them out here.